America Recycles Day is a special day set aside to recognize the importance of recycling. 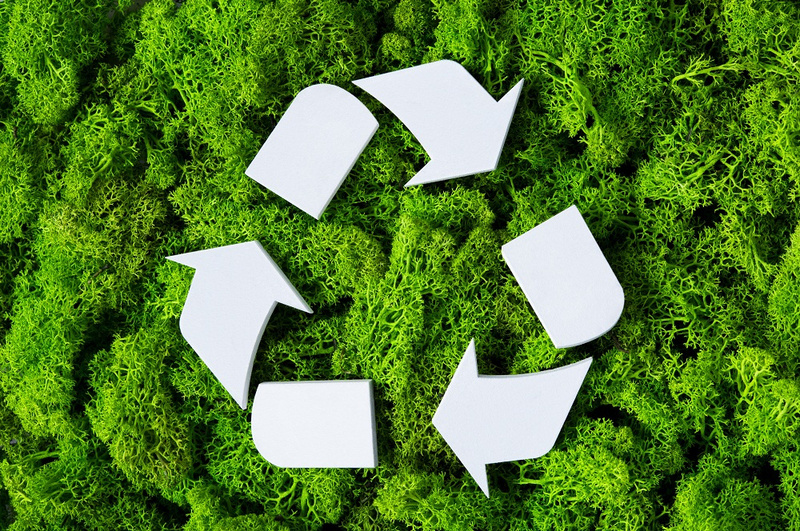 Ever since being started in 1997, America Recycles Day is observed annually on November 15. Many communities across the country observe this day to educate people about the benefits of recycling. Companies that offer roll off containers in Harrison, MI, to collect waste can help organizations start a recycling program. Many types of waste are good choices for recycling, everything from soft drink cans and office paper, to food scraps and construction materials. America Recycles Day will help you learn about the benefits of recycling. Suitable landfill sites are becoming scarcer, and prices are rising to dump refuse. There is an urgent need to reduce the volume of trash that goes into landfills. Recycling is a proven way to help reduce the volume. Many tons of trash are incinerated, but that comes with some environmental costs, too. Incinerators produce air pollution unless sophisticated controls are used. The burning of waste also requires energy consumption. Fortunately, recycling reduces the volume of trash needing incineration. If existing materials are used again, it reduces the need to collect new resources through harvesting or mining. That reduces the energy consumption required to collect new materials and leaves untapped resources in place. It makes sense to recycle what we already have available instead of looking for new resources. If this makes sense to you, industrial waste containers in Harrison, MI, can be designated for collecting recyclable materials. 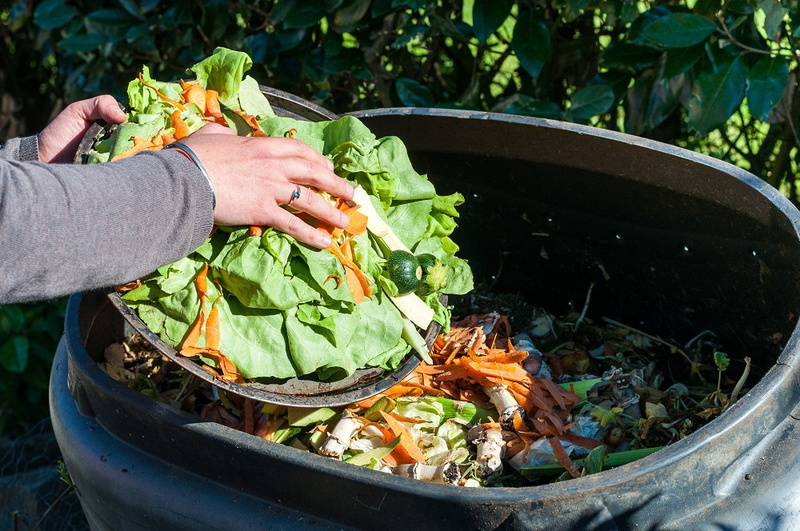 There are many sources of waste, but one of the biggest sources comes from food scraps. Most of this material can be converted into compost for gardening and agricultural purposes. A growing number of businesses in the food services industry are using food scrap containers in Harrison, MI, to collect organic waste. Collecting food scraps makes a resource out of what otherwise would simply be considered trash. In an increasingly global economy, many resources are obtained from outside the United States, but that leaves you subject to global competition, pricing, and transportation costs. Domestically sourced materials from recycling saves you from all the complexities that come from international commerce. Plus, no foreign government or trading partner can cut off your supply of locally produced recycled materials. Because recycled materials are already in the United States, they usually are processed in this country. That helps the domestic economy thrive by putting dollars back to work in American communities. Recycling is a win-win situation for all involved. The United States Environmental Protection Agency released the following statistics in conjunction with America Recycles Day in 2016. The report said that recycling and reuse programs were at least partially responsible for 757,000 jobs, $36.6 billion in wages and $6.7 billion in tax revenue. America Recycles Day showcases the benefits of recycling. It’s one day on the calendar, but there are hundreds of grassroots events happening all over the country to spread the word on why recycling is important. Events happen at schools, businesses, city halls, community centers and parks across the nation. You’ll find America Recycles Day events in big cities, small towns and rural communities because recycling benefits everyone. Want to Jump on the Recycling Bandwagon? If you’re ready to help your community by becoming a recycling practitioner, find a company that offers salvage containers in Harrison, MI. Contact Fair Waste Services to discuss the options that would best serve your specific recycling needs.